French hotel giant Accor has been granted access to carry out due diligence on ASX-listed Mantra Group following confirmation by Mantra that it has received an all cash offer of $3.96 per share from Accor. The non-binding $1.2 billion takeover offer for Mantra's extensive portfolio caused their shares to soar 18 per cent following Monday's announcement. Its ends speculation that Mantra is in play, which started in March, when there was a run on its shares. The Mantra group's portfolio includes more than 20,000 rooms and brand names Breakfree, Peppers and Mantra. The group recently purchased the Art Series Hotel Group from the Deague Group for $52.5 million. 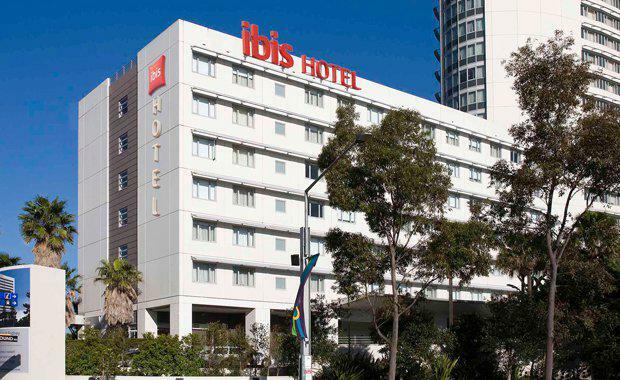 Accor currently operates about 200 hotels in Australia with 27,000 rooms under its Ibis, Novotel, Mercure and other brands. The deal will certainly be subject to regulatory approval. Mantra confirms it has received an indicative and non-binding proposal from Accor in relation to a potential control transaction to be implemented by way of a Mantra scheme of arrangement, at $3.96 per share "Accor's newest Australian asset is the $500 million Sofitel Sydney Darling Harbour, which opened last week to a 60 per cent occupancy.